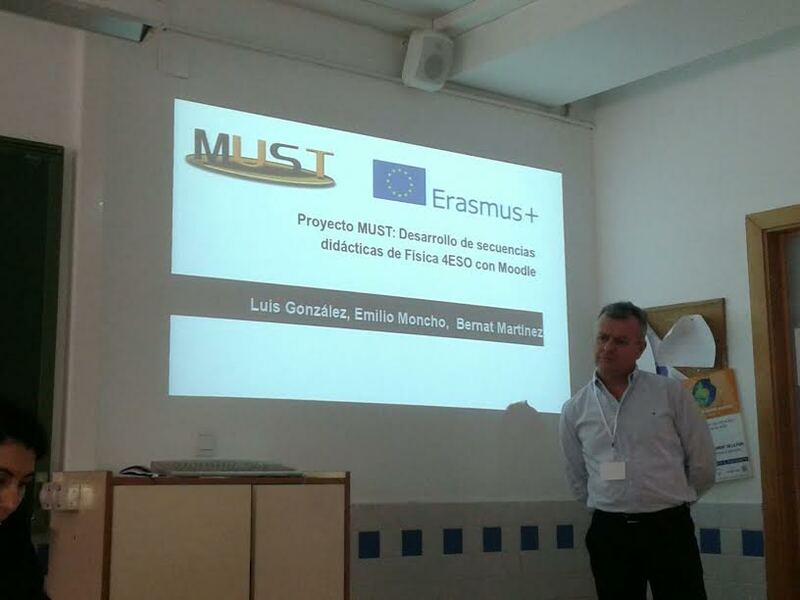 Luis Gonzalez, MUST project coordinator, presented on 14th May the Physics material developed by MUST partners at a meeting of STEM teachers. This meeting was held in the framework of the “Educative Spring” initiative that was organised by the Education Department of the Valencian Community and was attended by more than 6000 teachers. This entry was posted in erasmus+ ka2, Teacher Training on 18 May, 2016 by cabernat.